Hurley brought Rhode Island back to the national spotlight before moving on to his new power conference job. UConn has found a new head of their basketball program. The Huskies fired Kevin Ollie on March 10 with "just cause" due to a pending investigation by the NCAA. UConn's new man is Dan Hurley. Hurley hopes to bring UConn back to the NCAA Tournament after back-to-back years out of the Big Dance. Hurley coached Rhode Island, bringing the Rams back to prominence. Rhode Island was an afterthought in the Atlantic 10 when Hurley took over. With Hurley, the Rams made the postseason three out of the last four years and had back-to-back NCAA Tournament berths. Hurley felt very excited to be taking over a program with as much history as UConn. "This program, which is part of one of the top public universities in the country, has a championship history and wonderful support from a passionate fan base. 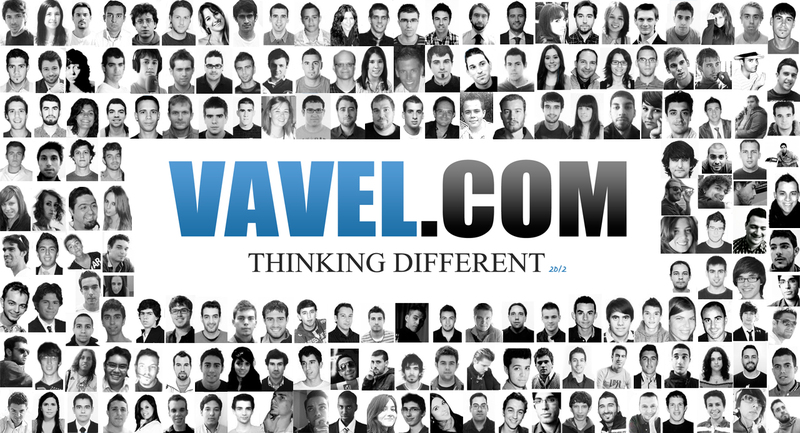 I look forward to continuing this proud tradition." 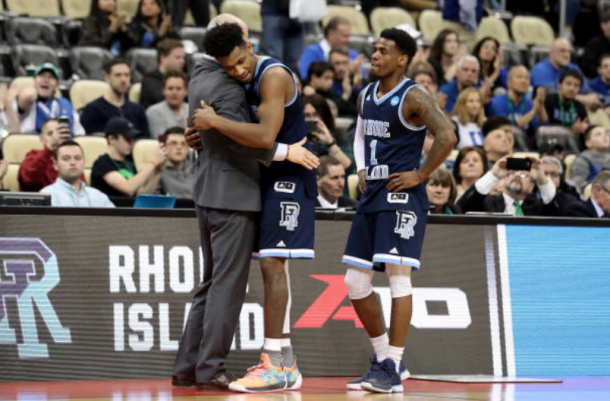 Of course with all the success that Rhode Island had under Hurley, the Rams very much had to do their best to keep their man. According to sources, Rhode Island offered the 45-year-old a seven-year deal starting in 2019 with a salary of two million dollars a year. Added to that as well was a commitment to build a basketball-only practice facility to be completed within the next two years, along with staff salary increases and the ability to charter for all away games. Along with the upped salary from the Rams, the Pittsburgh Panthers also showed interest. Pitt offered Hurley a salary of over three million dollars a year, but the New Jersey native took the Huskies job because it was his best opportunity to be successful. Pitt went winless in the ACC in their second season under Kevin Stallings who was later fired. Nine players have requested their release from the program and may transfer.